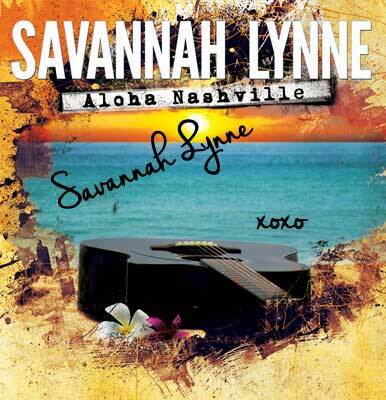 PLEASE NOTE: This is the physical copy of Aloha Nashville (EP) - you will not receive a digital copy with this purchase. The physical CD will be shipped within 1-2 business days. Type in the message and to whom you want the signed copy to be autographed for.